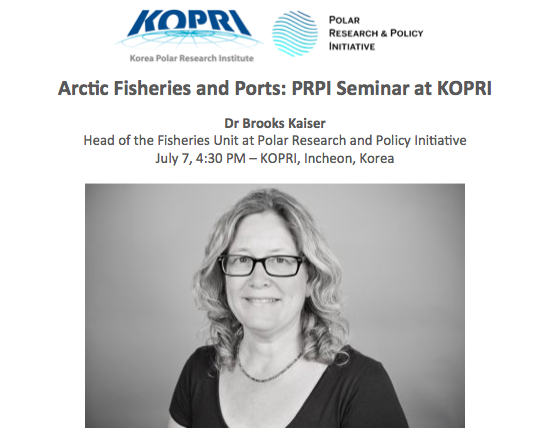 Dr Brooks Kaiser serves as Expert within the Fisheries Unit at Polar Research and Policy Initiative. She is an environmental and resource economist and economic historian. She holds a PhD in Economics from Northwestern University and is a Professor at the University of Southern Denmark. She is also a University of Hawaii Economic Research Organization (UHERO) Research Fellow. She is currently investigating the impacts of the Red King and Snow Crab introductions in the Barents Sea in a 5 year Belmont Forum research project on bio-economic analysis for Arctic marine resource governance and policy. 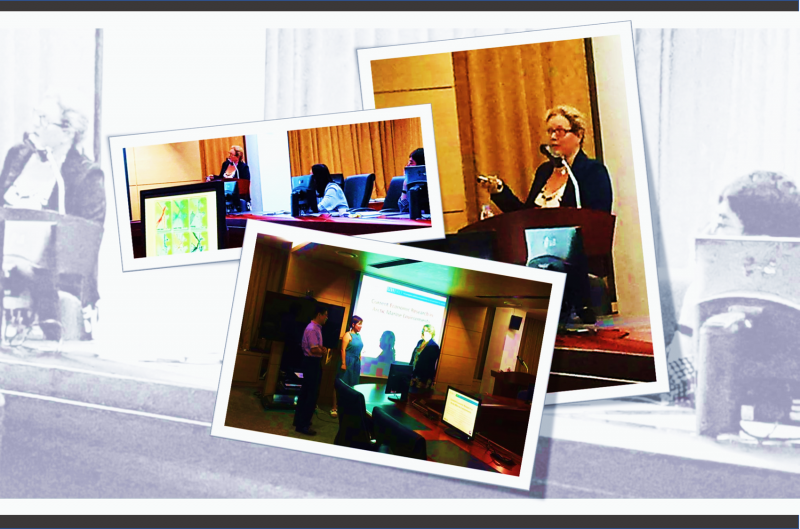 She is currently working with the Arctic Monitoring and Assessment Programme (AMAP) as a socio-economic expert. She regularly contributes to international economics, natural science, and Arctic conferences and meetings as speaker and/or organizer, and publishes in both economics and interdisciplinary venues. She has run several workshops bringing together researchers across disciplines relevant to the Arctic with stakeholders, resource managers, and policy makers.